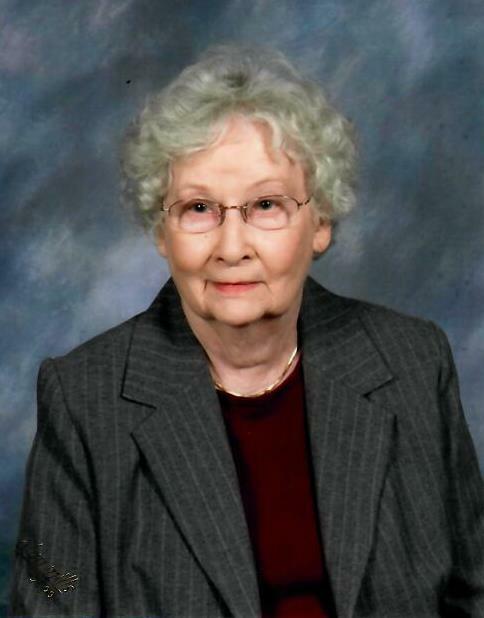 Obituary for Janet V. (Vanderhoff) Harvey | Paul Henney Cremation and Funeral Tributes Inc.
Janet M Vanderhoff Harvey of Pittsburgh, PA, formerly of Fairview, PA, died peacefully on Friday, March 22 at St Clair Hospital, Pittsburgh. She was born on November 6, 1924 in Corry, PA, the only child of the late Ralph and Bernice Vanderhoff. She graduated from Corry High School, class of 1942. Following graduation, Janet worked at Aero Supply in Corry until January 1, 1946. That’s the date she married the one and only love of her life, Euland, after his return from military service at the conclusion of WWII. The couple moved to Buffalo where Janet worked while Euland was earning his college degree. They moved back to Corry in 1948 at which time Janet became the prototypical post war wife, mother and household manager. In 1963, they moved to Fairview where Janet spent the next 50 years of her life before moving to Pittsburgh in 2013. In addition to managing the household, Janet enjoyed a number of hobbies that included a variety of card games, especially bridge. She was a frequent bridge player throughout her life and continued to play at age 90+. Janet was a 50-year member of the Fairview Presbyterian Church where she served on various committees until her move to Pittsburgh. Janet was preceded in death by her parents and husband Euland of 41 years until his passing in 1987. Survivors include a daughter, Ann Siverts and her husband Rod of Pittsburgh, a son Thomas Harvey and his wife Joy of Germantown, TN, four grandchildren Thomas Siverts, Scott Siverts, Matthew Harvey and Lauren Harvey, and 3 great grandchildren Cade Siverts, Adelynn Siverts and Eli Siverts. In addition, Janet is survived by lifelong friend Ruth Gumbleton of Corry, PA whom Janet met in the first grade. A memorial service will be held at Fairview Presbyterian Church on Saturday, March 30, 2019 starting at 11:00 AM with visitation preceding at 10:30 AM.